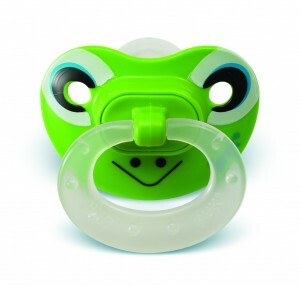 Animal Face Pacifiers from NUK® are just too, too cute! These orthodontic pacifiers are not only soothing to baby, but they have been created specifically to conform to baby’s mouth just like the breast during feeding! 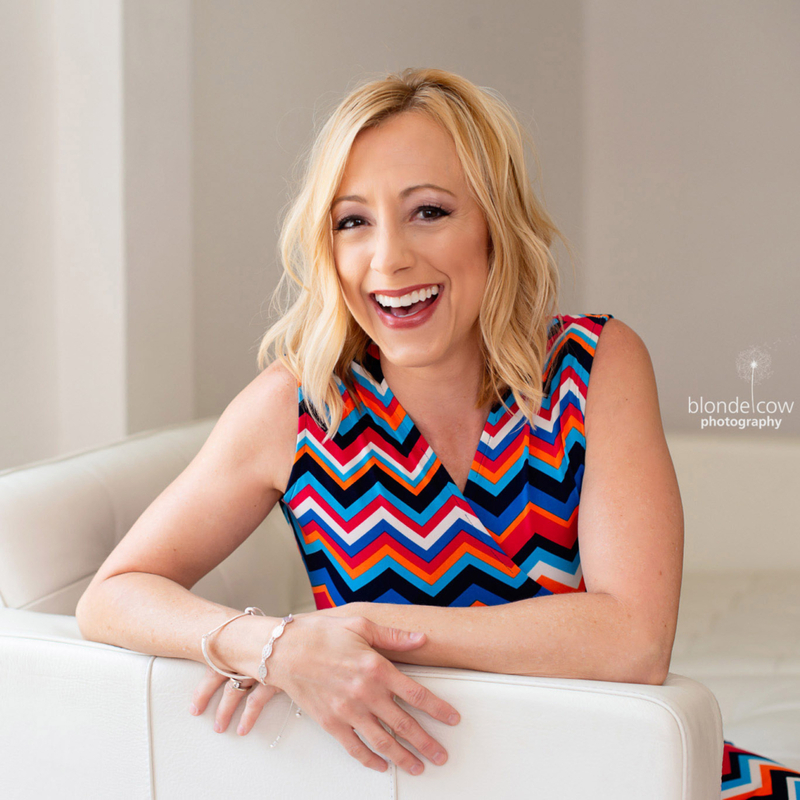 For moms who are breastfeeding, this means that they can successfully feed their baby and still give their child a pacifier when needed without worry that he or she won’t take to the breast anymore. In addition, NUK® pacifiers encourage proper oral development and teeth alignment, a concern that many new parents have when deciding to give a pacifier to their child. Baby’s tender skin is not irritated by the NUK® pacifier, as well, because special grooves in the pacifier allow for air circulation. “Mom“‘ loves that NUK® pacifiers are BPA-Free and are available in a wide selection of styles and designs. 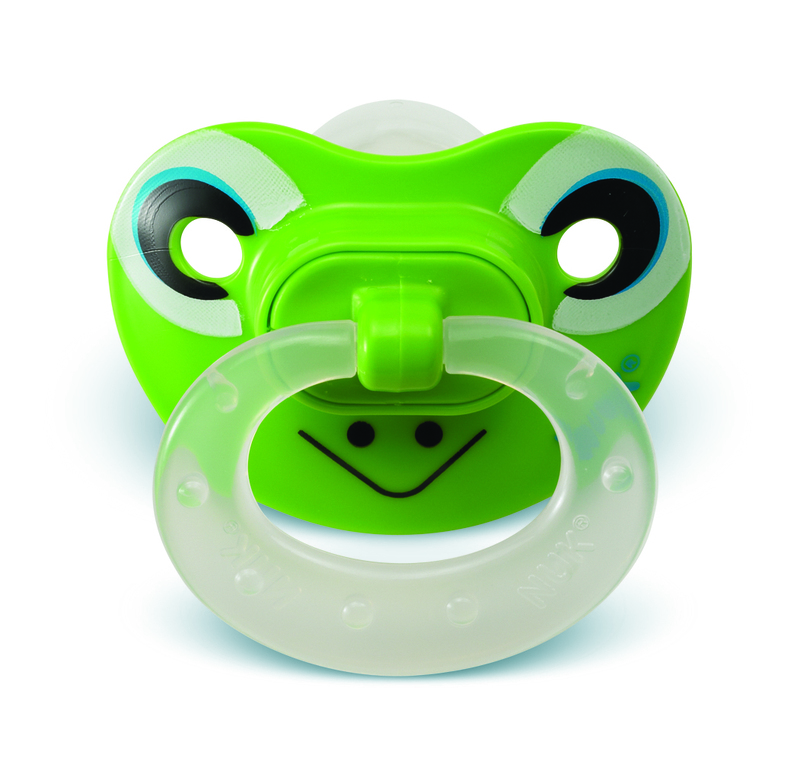 From newborn to toddler – there is a pacifier designed to meet each child’s specific needs (or personality!). For more information on NUK® pacifiers and other products, please visit www.nuk-usa.com.